We’re excited to announce that tickets are now available for the 2019 conference. Find out more and view the programme on the 2019 Conference page. You can still watch all the lectures from last year’s fantastic conference on your TV, computer, mobile or tablet on our Vimeo On Demand page. Watch one lecture for £3.99 or the entire series for £15. This short promo video here gives a brief taster of the day, the speakers and their talks. 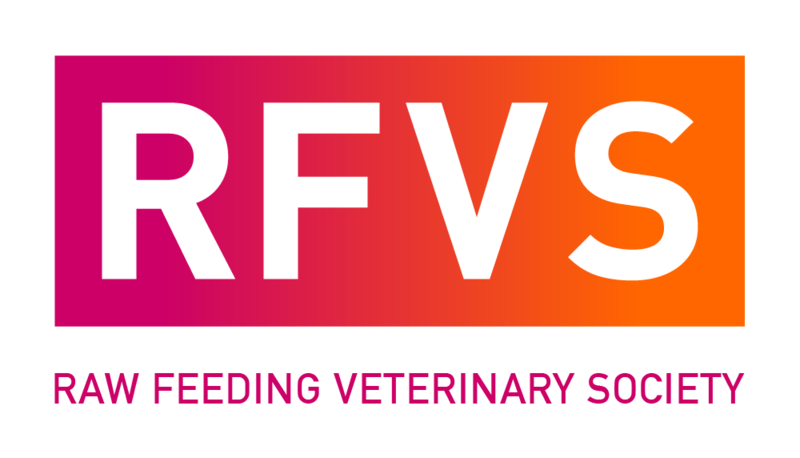 We’re a group of motivated vets and vet nurses with a common interest in raw feeding and species appropriate nutrition in dogs and cats. We welcome vets, vet nurses and vet techs from around the world to join us in our quest to learn and educate in this fascinating and essential topic. As practising veterinary surgeons it is important we give clients clear, practical feeding strategies they can follow in their busy lives. In a biologically- ideal world every hunting carnivore would be fed on live prey. Clearly this is socially un-acceptable, morally questionable and impractical. A spectrum of ‘lesser’ alternatives are available, and there will always be a trade-off between convenience, ideology, cost and practicalities. What is right for one pet owner may not work for another. So let’s not talk in ‘definites’ – there is no right or wrong, simply different ways of improving our pets nutrition to greater or lesser degrees.